TEAS' TEA half&HALF is brewed using the finest green tea leaves and slightly sweetened with stevia. Only 50 calories per serving. 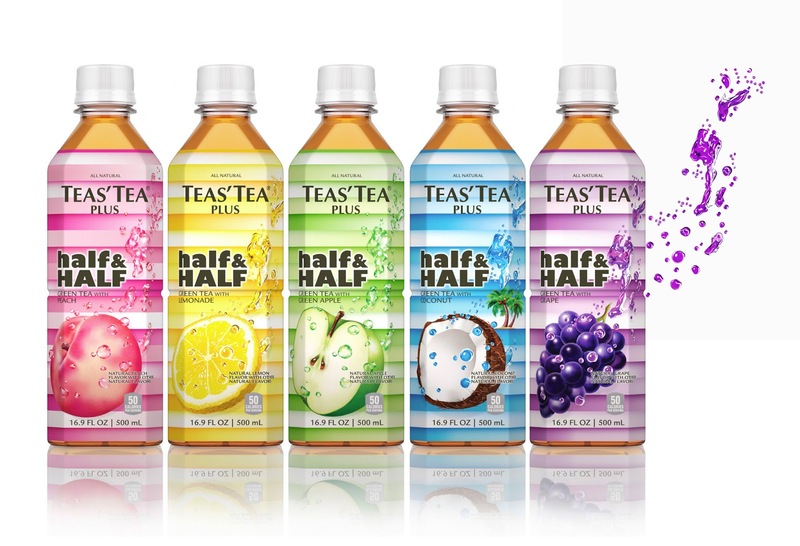 half&HALF comes in 5 delicious flavors - green tea & lemon, green tea & green apple (which came in second place at the North American Tea Championships 2012), green tea & peach, green tea & coconut, green tea & grape. I was able to sample green tea and grape and green tea and lemon. I refrigerated them first for a nice cold drink. I grabbed them from the fridge on my way out the door. It was nice to have a refreshing, healthy drink for my car ride rather than the typical soda I tend to grab. There was just the right amount of blend between tea, and additional flavor. 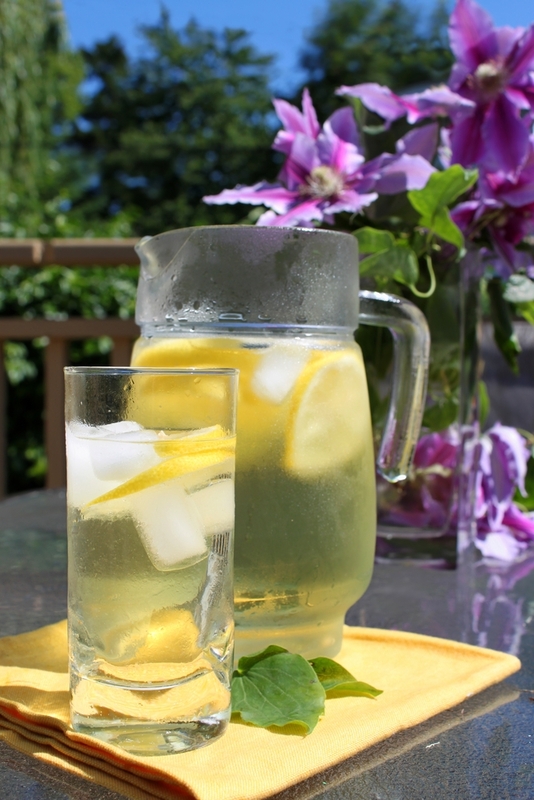 The stevia sweetened well, without being a 'sweet tea'. I don't care for sweet teas, and this was a great combination for me. Green Tea is heralded for it’s many potential health benefits from cancer prevention, heart health prevention, blood oxidation, immune system booster, weight loss aid and more. The half&HALF beverage is available at specialty grocery stores, select Whole Foods, Wegmans and online at www.amazon.com and www.teastea.com. SRP $1.99 per bottle for 16.9 FL OZ (500 ml). I would like to see this tea be closer to $1.00 per bottle, as I think that people will be more apt to choose it over a soda and it would be in better competition price wise with the other teas on the market. Be sure to keep up with TEAS' TEA on their social media links below!